Tired of your bland small home interior design? We are all for minimalism but a home shouldn’t look like the inside of a lifeless hotel room. Sterile interiors do not really scream cozy or warm at all. 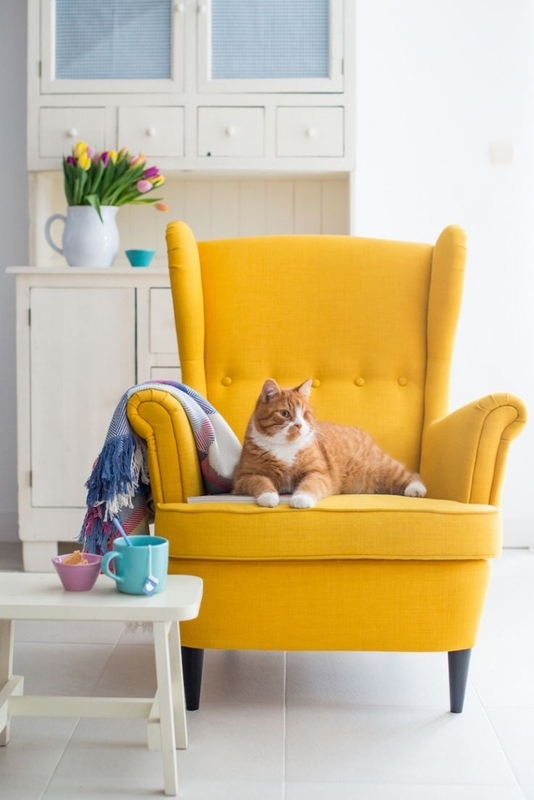 If your home looks cold or uninviting, try incorporating your own personality into your living space. This is the best way to make your own look and feel like your own. Your home should be a place to uplift the spirit, a space where you can be yourself. 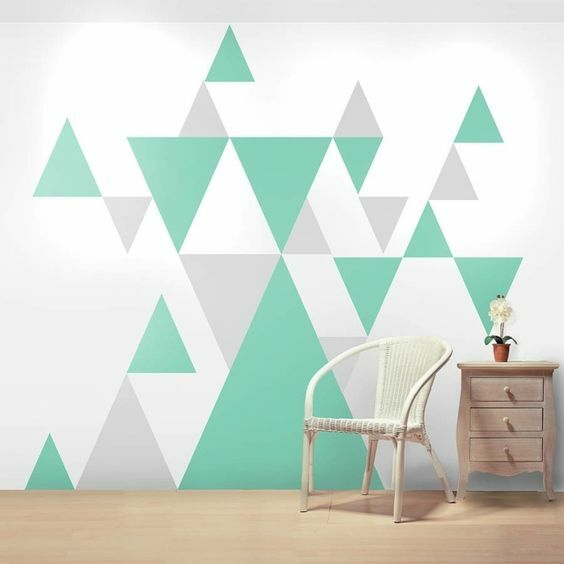 Make every room in your home a reflection of your spunky spirit by playing with colors. And no, there’s no need to repaint the entire house to do just that. Start by adding a pop of color to every room; use your favorite color to personalize every quarter. A bright red accent chair in an otherwise neutral living room should do the trick. 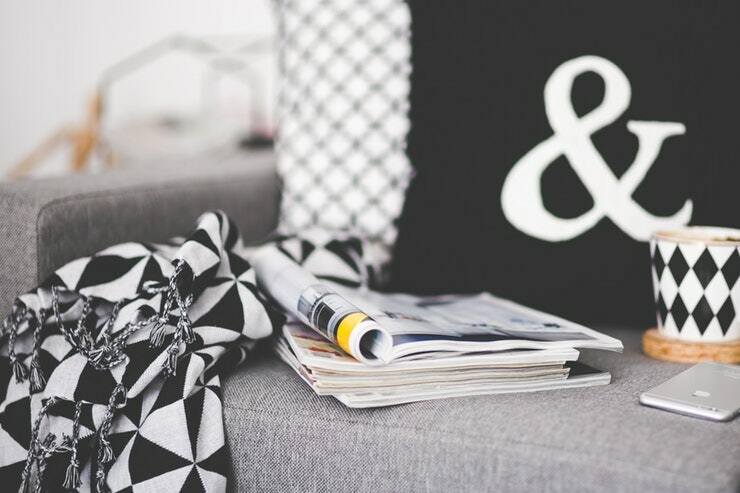 How about dressing your neutral sofa with graphic pillows or colorful throws? If you don’t mind getting down and dirty, create an accent wall to balance out all that neutral tones. An accent wall makes a stunning focal point in a room. Art makes a house a home, trust me. A good artwork adds a fabulous dimension to an otherwise plain small home interior design. To start, hang an eye-catching artwork in key areas of the home to showcase your taste in art. 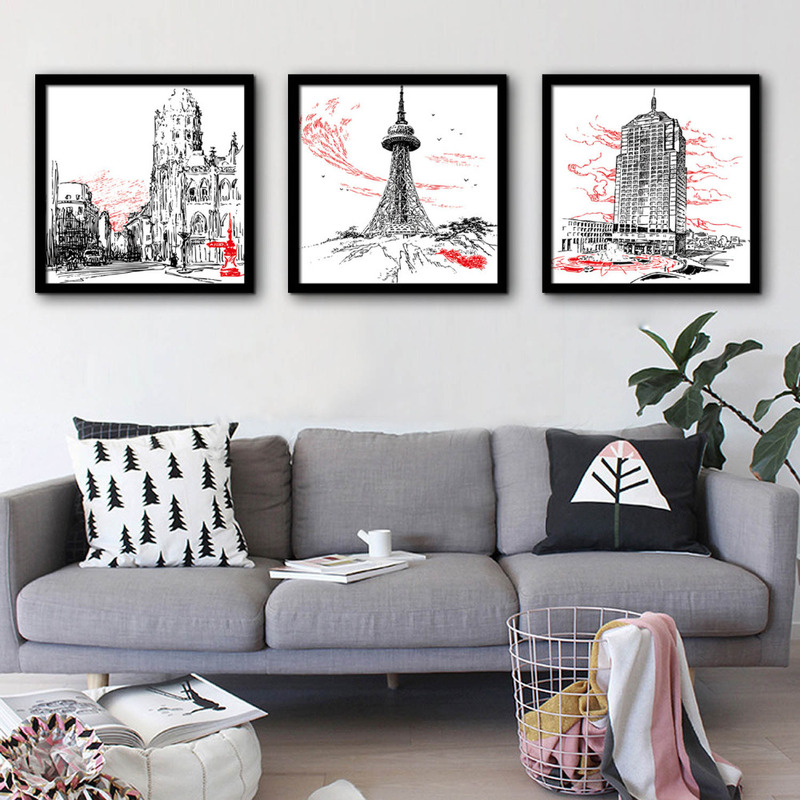 A huge artwork in the living room is a great idea! You can also add little artworks in any flat surfaces to break the monotony. Placing a couple of artworks in a bookcase is an easy way to style the study. 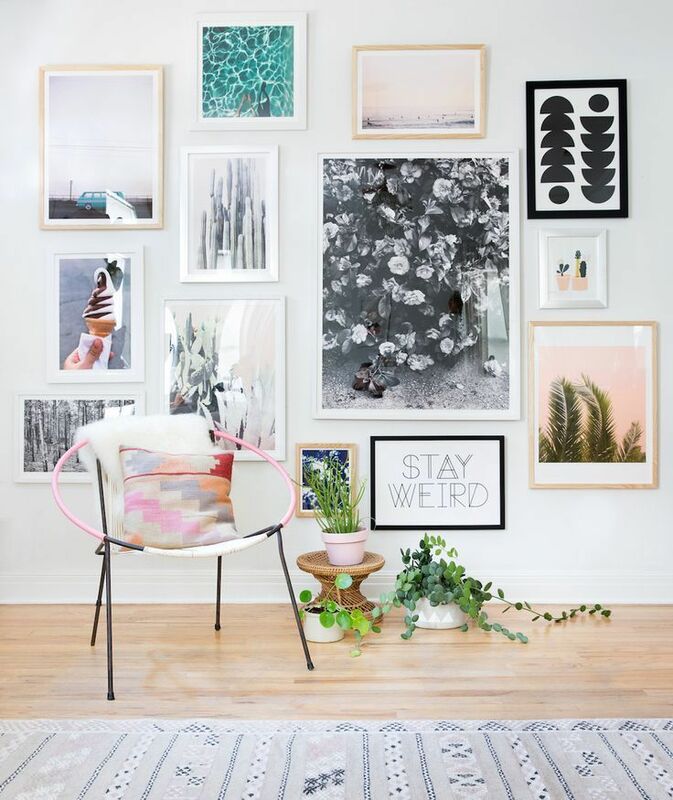 You can also build your own art gallery wall to keep things interesting style-wise! 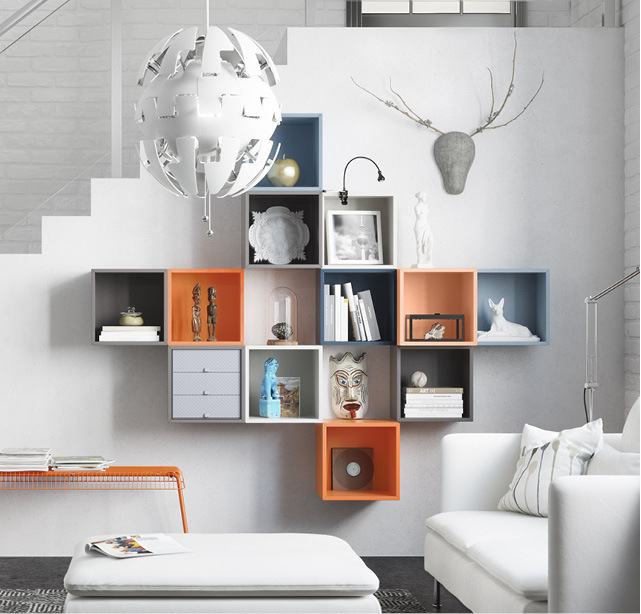 Building your very own curio corner is a great way to add your quirky personality into your home design. Just pick a few of your most treasured souvenirs, memorabilia, or treasures then arrange them in the most stylish way to create your own curio corner. This spot is the best place to show off those cool sushi erasers you got in Japan, the cute double-decker bus model you snagged in London or a couple of snaps of your backpacking trip! Now the key to keeping clutter at bay is to curate your knickknacks well. Don’t overwhelm such a tiny space with a smattering of stuff. 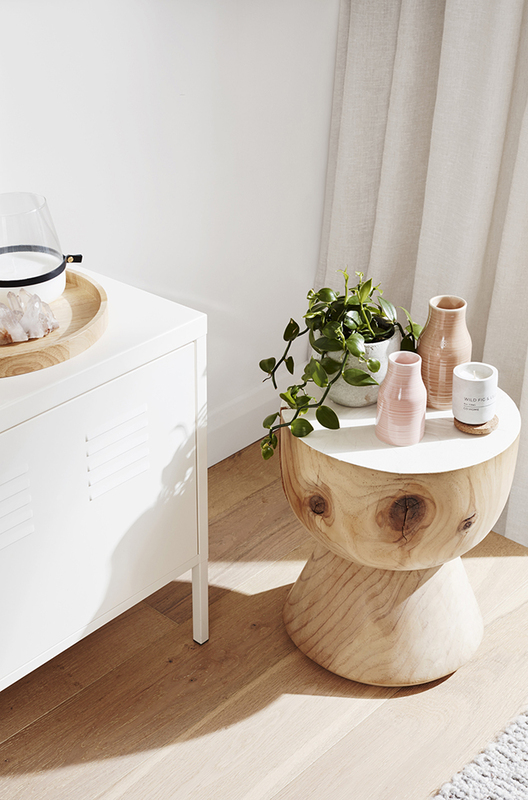 To keep your curio corner neat yet chic, limit the item you’ll put on display to two per shelf. Got lots of memorabilia to show? Try putting them on rotation to inject energetic vibe into your interiors. 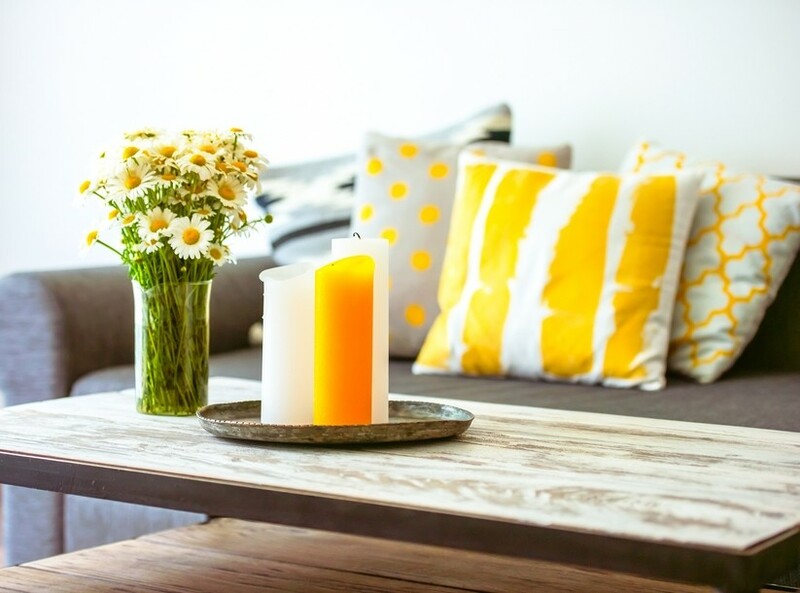 Don’t let a generic theme dominate your interiors, your home style should reflect your personality, not the other way around. Our advice? Don’t be afraid to experiment with different design elements to create an eclectic space that’s truly your own. There is no need to stick to a specific theme completely. 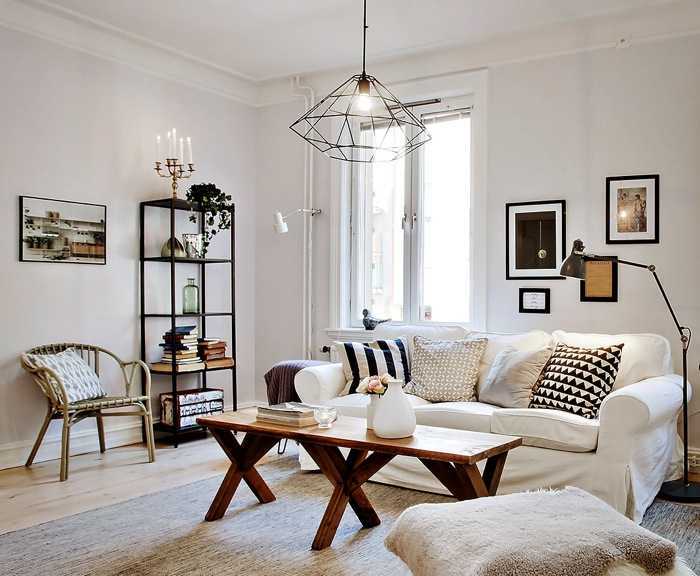 You’d be surprised how well a minimalist theme goes with shabby chic accents. Or how it’s possible to incorporate contemporary aesthetics with Victorian details. Just because you’re sticking to a specific theme doesn’t mean everything has to match. Combine different pieces to create a unique space that captivates the senses. The little details of the home tell a story. Let every detail of the home reflect who you are. 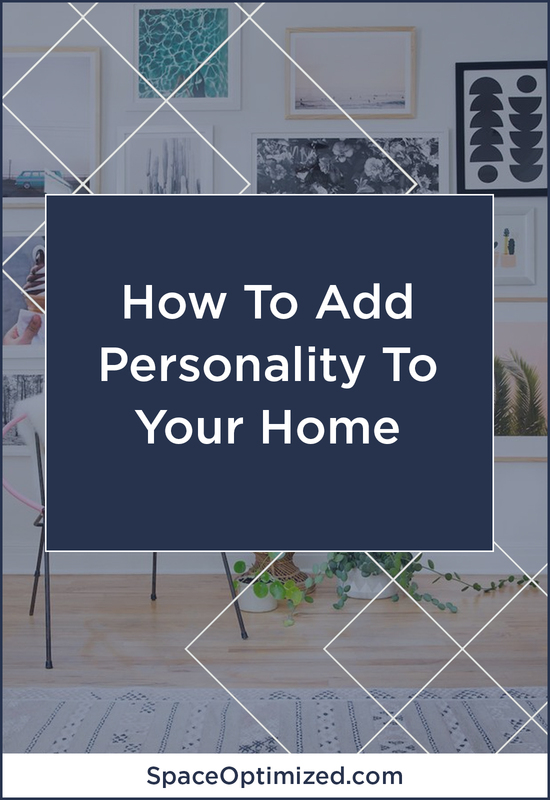 Maybe your quirky personality will shine through a couple of graphic coffee mugs or those eye-catching statement pillows you have on the sofa. Adding scented candles in the bathroom or graphic sheets the bedroom is also one way to add characteristic pieces into your living space. You can also mix and match different fabrics to make every room stand out. Showcase your eclectic taste by pairing complementing patterns in the bedroom or living area. The key is to create a balance between prints. Think of patterns or fabrics that put you in a good mood then start experimenting with different pairings to get the design right. The perfect lighting is also a fantastic way to incorporate your sparkling personality into your living space. 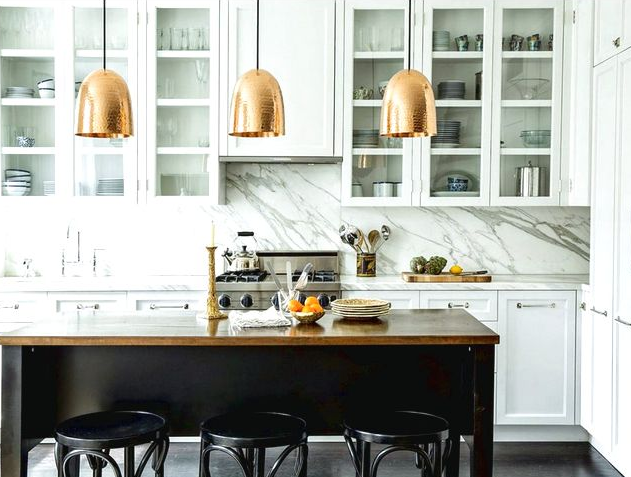 Whether you love funky pendant lamps, dreamy fairy lights, or industrial lamps, how you set up the light fixtures clues people in on your personal style! Again, experiment with different light fixture designs to achieve the look that you want. Oh, and don’t forget to have fun experimenting with different looks. When it comes to redecorating small home interior, it’s all about unleashing your creativity while enjoying yourself in the process.